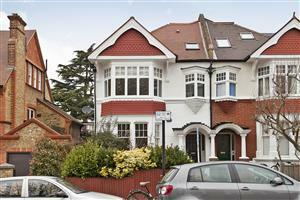 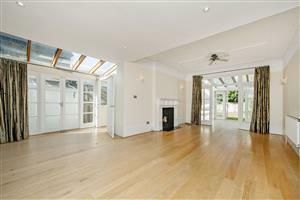 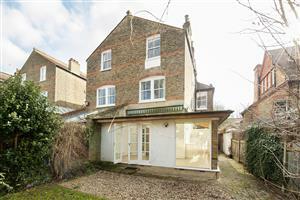 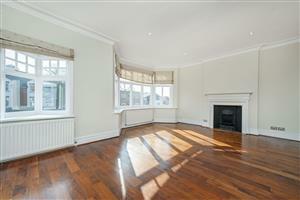 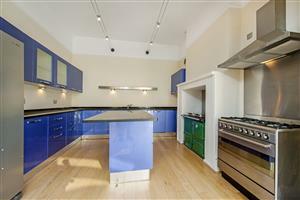 This semi-detached Victorian family home boasts over 2,700 sq. ft of living and entertaining space and has a large and very wide garden. 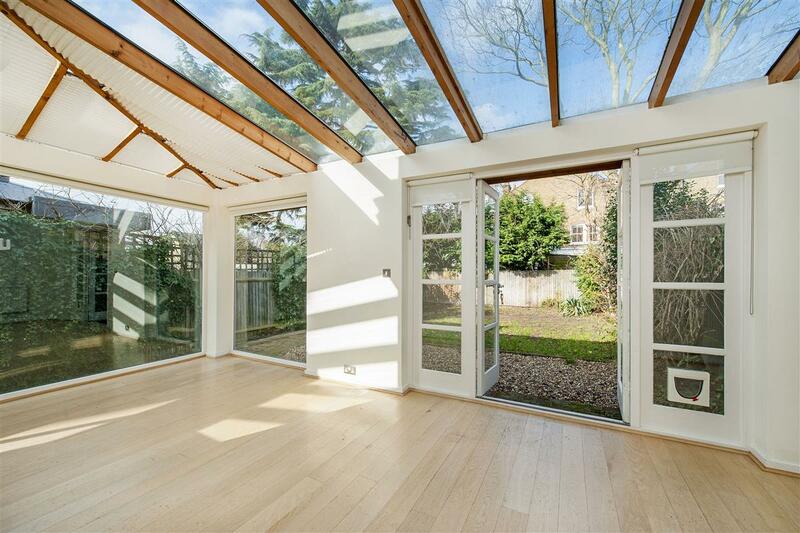 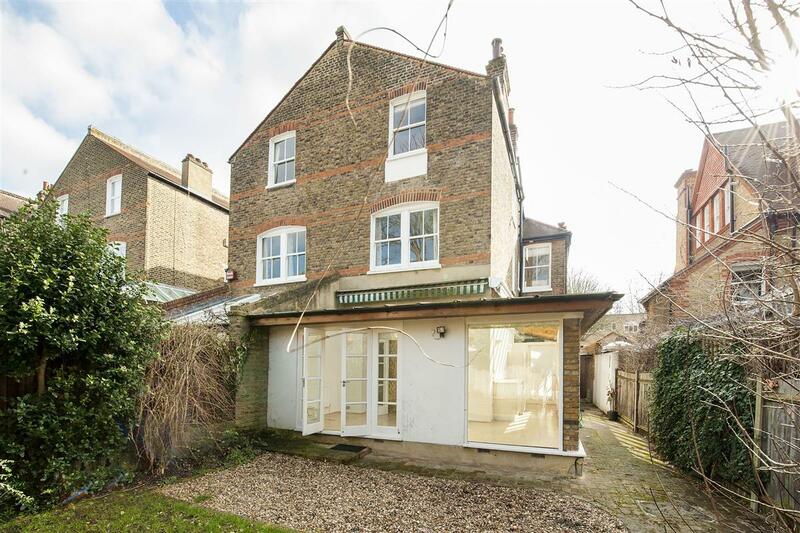 This naturally light and airy family house is moments away from Wandsworth and Clapham Commons, Bellevue Road and Northcote Road with all the shops bars and restaurants, both Wandsworth Common (Mainline) and Clapham South (Northern Line) are within easy walking distance. 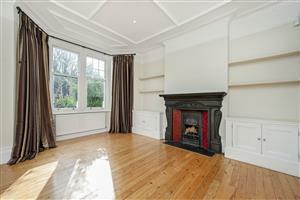 This substantial family home comprises a formal reception room to the front, with a grand bay window, stripped wooden floors and the original fire surround. 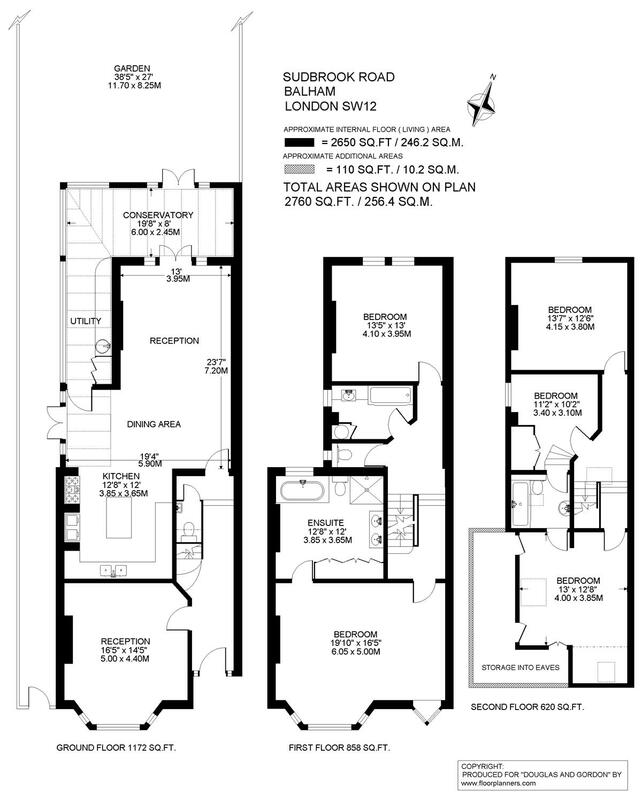 There is a large open plan kitchen reception room at the rear, the kitchen has a plethora of wall and base units, a useful island, a beautiful new range cooker as well as an Aga. 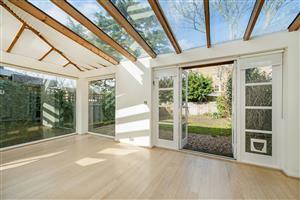 Double doors lead from the reception/dining room into the conservatory and utility, which in turn leads onto the garden. 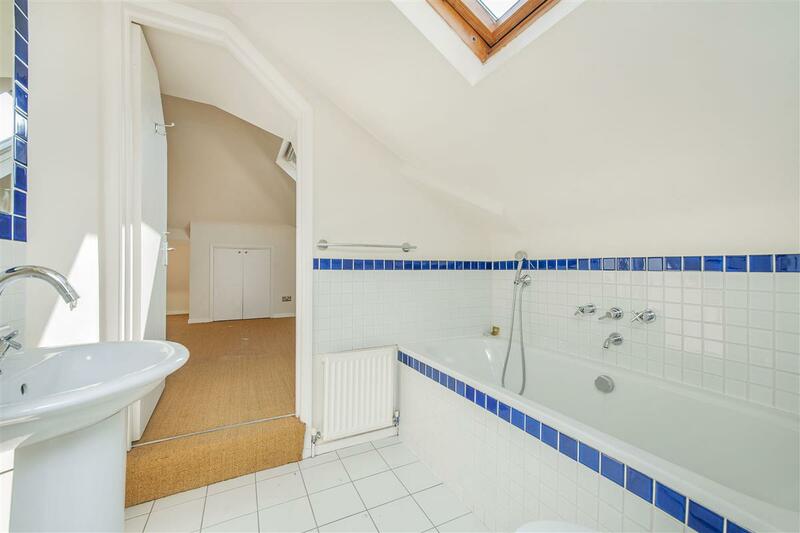 There is useful side access for bikes etc. On the first floor there is a large master suite which comprises a spacious and exceptionally light double bedroom with a bay to the front and stunning walnut floors. 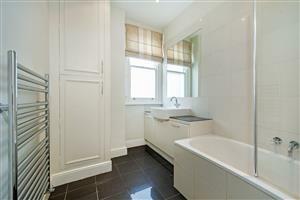 The large en-suite bathroom has a separate shower and an array of built-in cupboards. 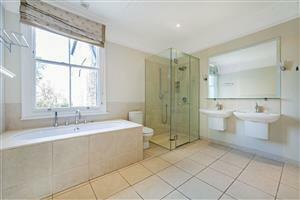 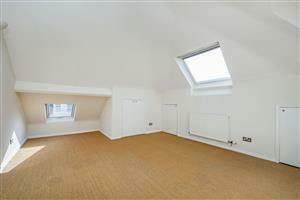 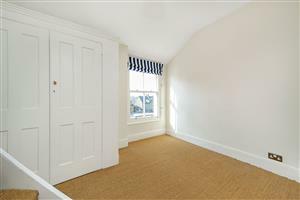 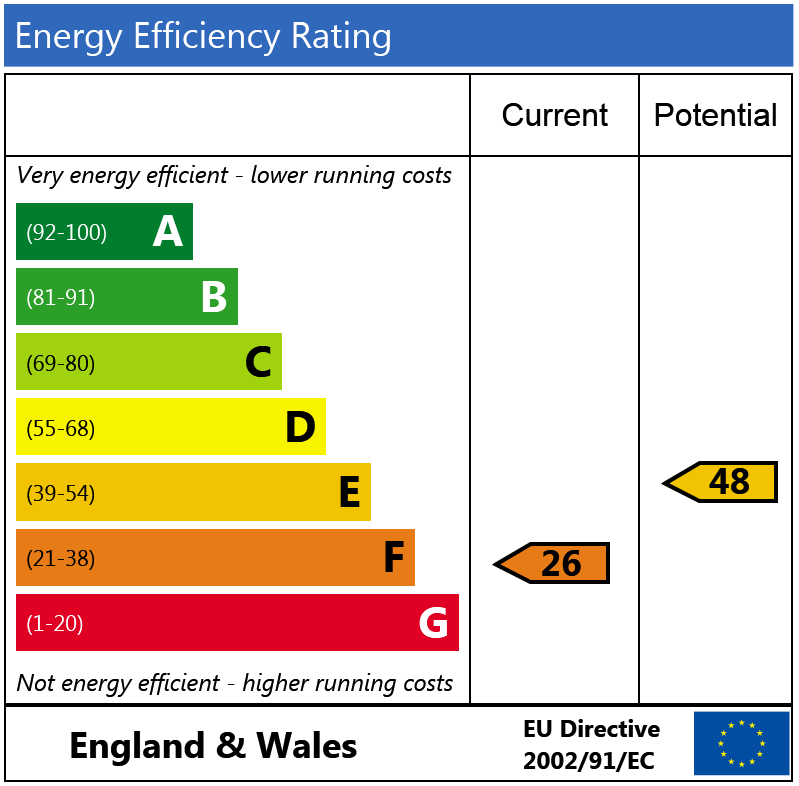 There is a further double bedroom, bathroom and separate WC. 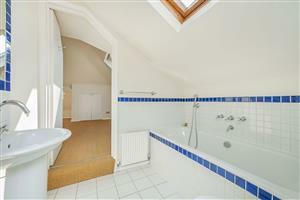 On the second floor the loft has been converted to create two bedrooms which share a Jack and Jill bathroom, and a further double bedroom. 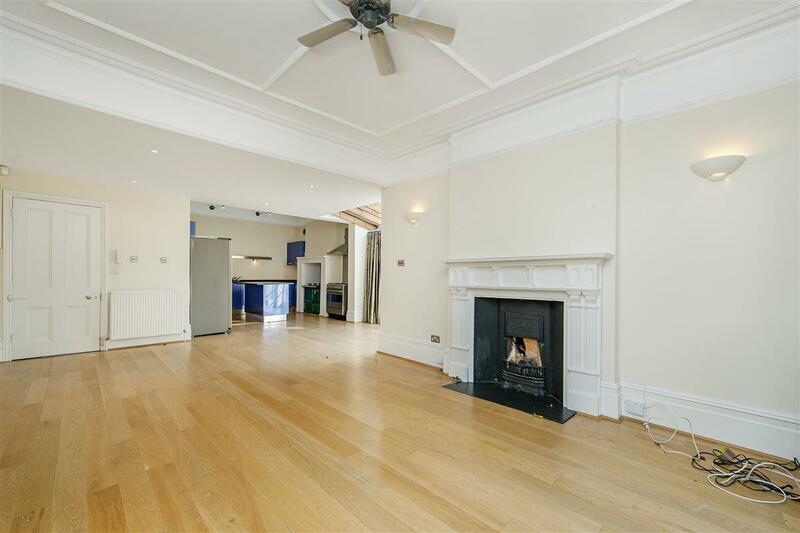 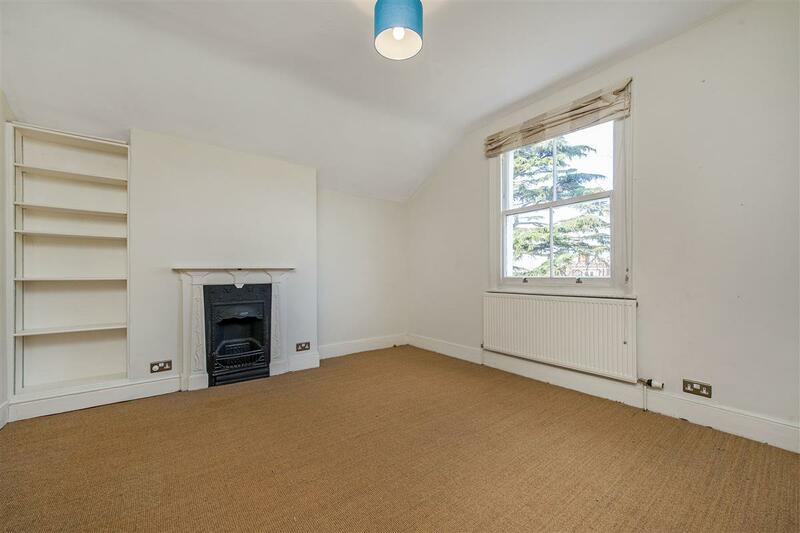 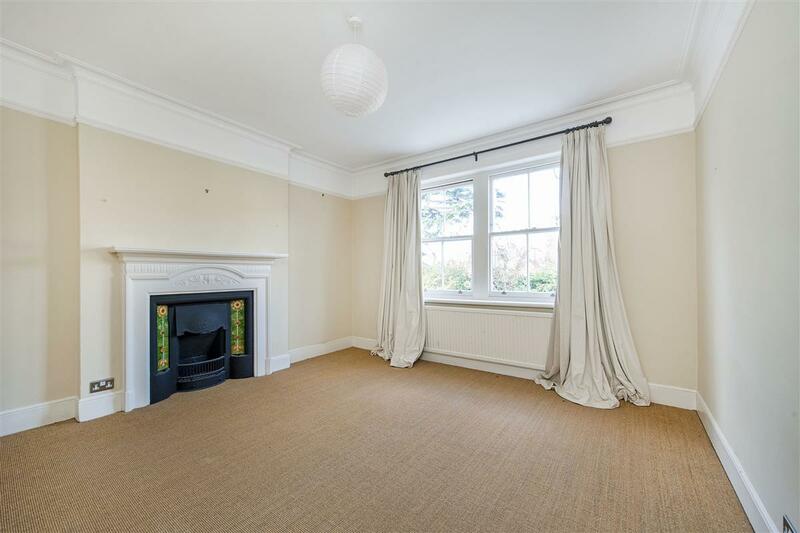 Sudbrooke Road is a quiet and popular road situated close to the numerous local schools between Clapham and Wandsworth Commons and is well placed for easy access to Clapham South Tube Station (Northern Line).